We visited Warm Springs Ranch, near Boonville, Missouri, before Jill’s cousin’s wedding. 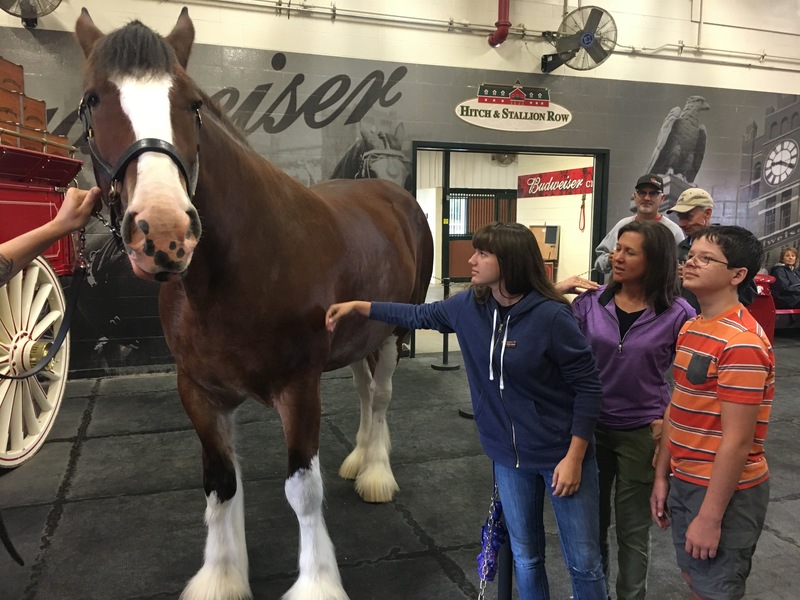 Had a great time learning about the Clydesdales and how the ranch works. And a couple of beers to boot!